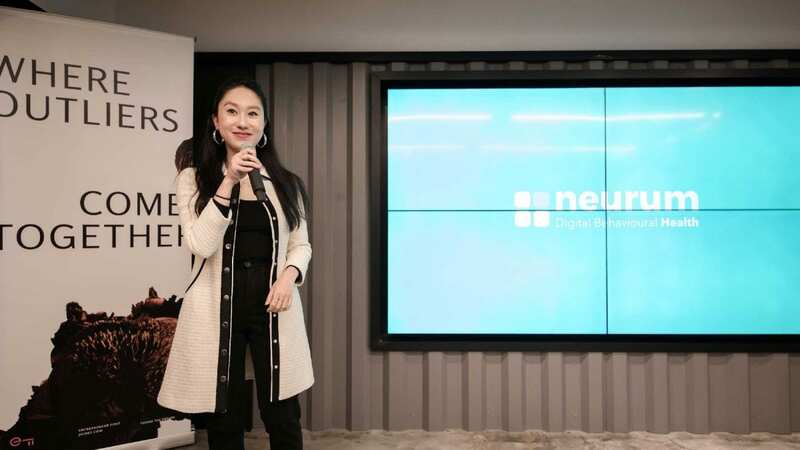 October 20th, 5 Hong Kong based start-ups with less than 2 years of operations pitched their business models in front of a captive audience of entrepreneurs and investors. In the past few weeks, SOW Asia mentored founders via its accelerator program i2i to refine their social enterprise’s business models and bring them to the next level. Papaya Paths, Knots & Strokes, Emi & Eve, Appedu and the Fair Employment Agency solicited financial and/or non-financial support from mentors and investors. Advice from the experts: Rethink your brand name and capitalise on the tagline “Bullets to Beauty”. 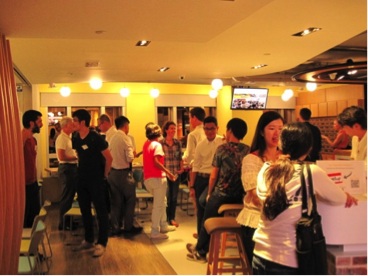 The i2i program is Hong Kong’s first social accelerator program that focuses on social businesses that are seeking to scale and attract investment capital. We provide capacity building support for socially innovative businesses that includes a venue, entrepreneurial mentor network, private-sector business advisors and workshops, pitch nights, investor introductions, and impact measurement metrics. We strive to catalyze Hong Kong’s existing resources to create global-standard entrepreneurial and startup standards, and to attract international talent to Hong Kong for social innovation. Our program provides open sourced program data and produces relevant accelerator best practices in the East Asian region.